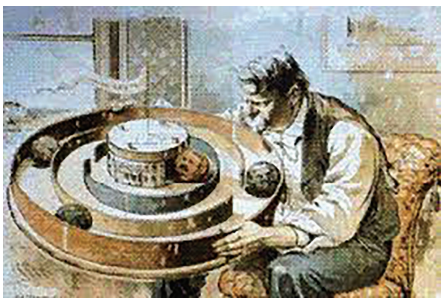 The First Viral Handheld Puzzle Game? It’s fair to say that PuzzleNation knows a little something about the world of mobile puzzling. Mobile apps are our bread and butter, after all, and whether you’re talking about our Daily POP Crosswords App or the Penny Dell Crosswords App, we are connoisseurs of puzzles that fit in your pocket. Of course, puzzle apps are a relatively new addition to the genre. Mobile puzzles, like matchstick puzzles, have existed for centuries. Today, let’s talk about Pigs in Clover. 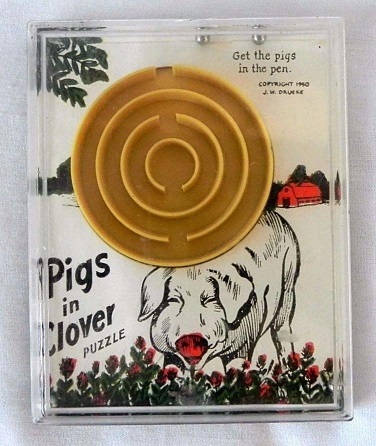 Pigs in Clover is a ball-in-a-maze puzzle invented in 1899 by toymaker Charles Martin Crandall. Although puzzle historians aren’t sure if Pigs in Clover was the first ball-in-a-maze puzzle created, it was definitely the first to capture the imagination of consumers. 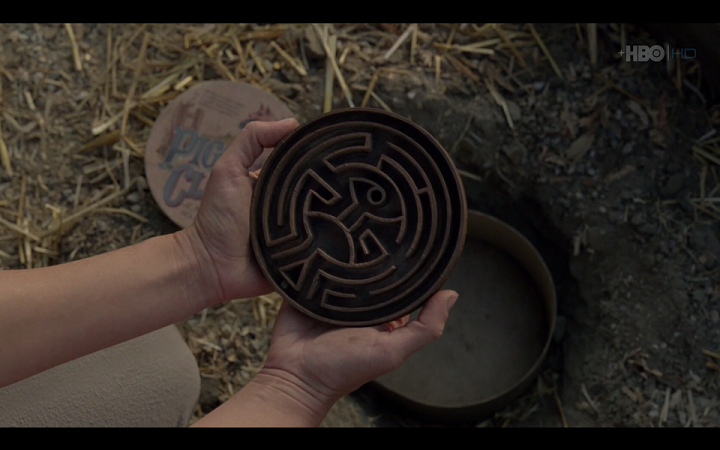 You’ve probably solved a ball-in-a-maze puzzle at some point in your life. From the flat disc and labyrinth-inspired models to spherical and more complicated three-dimensional versions, they’re a fun test of both dexterity and strategic thinking. 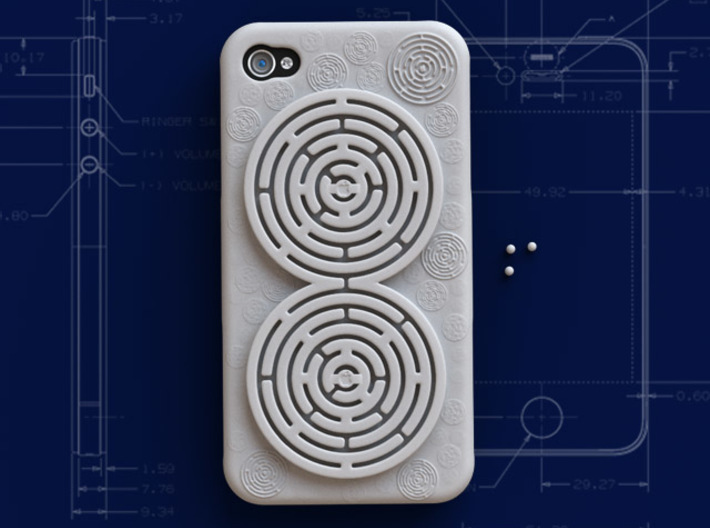 A quick Google image search turns up dozens of variations on the concept, including an iPhone case with two ball-in-a-maze puzzles built into it! Pigs in Clover was a simpler design, involving only three rings and a center “pen” to herd the “pigs” into. But it’s one that was supposedly so popular upon launch in January of 1889, it impacted the actual operation of the U.S. government. But how popular was “popular” in 1889? 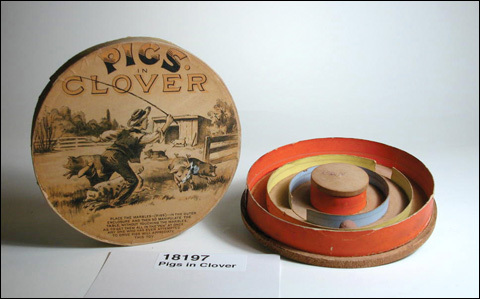 Well, according to the Waverly Free Press, “The toy works are turning out eight thousand of ‘Pigs in Clover’ a day, and are twenty days behind with their orders.” According to some sources, over a million games were sold by late April 1889! And one of those games found its way into the hands of William M. Evarts, senator from New York. Depending on the version of events you read, he purchased a copy of Pigs in Clover from either a street vendor or, curiously, an aggressive street fakir. He then took it home and played with it for hours. At work the next day — and by work, I mean the Senate of the United States — another senator, George Graham Vest, borrowed it and went to the cloak room to try to solve the puzzle game. Yes, a sitting U.S. senator went and hid in the coats to play this game. It’s sorta like hiding under all the coats at a Christmas party and playing Angry Birds, except in fancier clothing. Oddly enough, Vest was soon joined in the cloak room by four other senators — Pugh, Eustis, Walthall, and Kenna — who were also interested in trying their hands at the popular game. Apparently, they were too impatient to share Evarts’ copy of the game, since a page was enlisted to go out and buy five more copies of Pigs in Clover for the distracted senators. Once each had his own game in hand, they engaged in a pig-driving contest. It must’ve been harder than it looks, since it took Vest 30 minutes to herd all of his pigs into the pen. 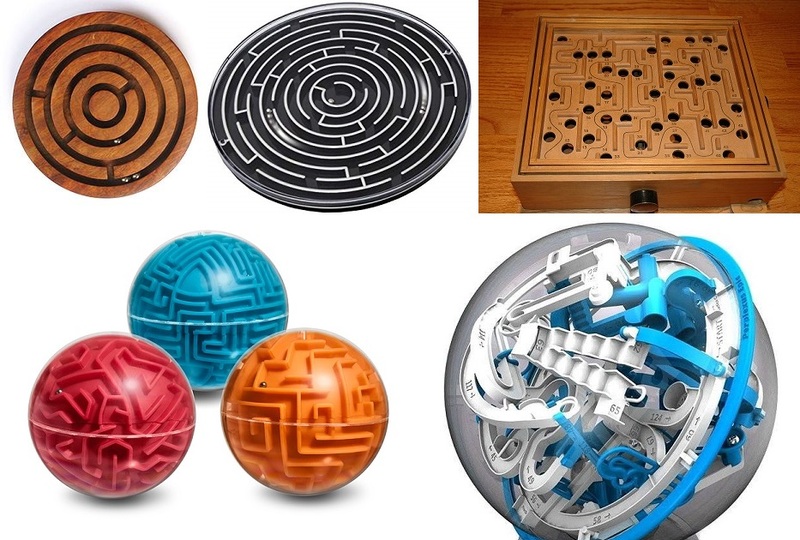 Yup, at least half an hour of senate business was derailed by a few little metal balls in a cardboard maze. Amazing. It makes you wonder just how many man-hours were lost to Pigs in Clover! After all, a simple game — solved by many — can prove costly. Remember the Google Doodle in 2010 that allowed you to play Pac-Man? It’s estimated it cost $120 million dollars, and nearly five million hours, in terms of productivity. Sounds like President Harrison should count himself lucky it was just a half-dozen senators… as far as we know.